Official Release: BMW Group announces that the first BMW Apps integrations for Android devices will be iHeartRadio, Spotify, and Pandora – three of the most popular music streaming services. Drivers of the new 2016 BMW 7 Series can safely access and control these services through their iDrive controller and screen while driving. The BMW Apps option originally launched for iOS in 2011 and is now available for Android users. 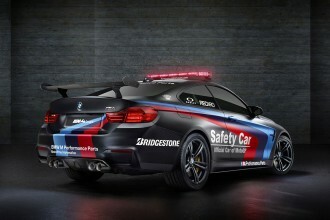 The new Android integration also signals a continuation of BMW’s strong partnership with their current iOS app partners. BMW Apps are designed with convenience and safety in mind: drivers can effortlessly stream their favorite audio, change stations, curate their favorites, and switch between apps. In order to use the apps within the vehicle, an Android user with OS 4.2 or later, only needs to download the BMW Connected app from Google Play and connect their phone over Bluetooth to the new 2016 BMW 7 Series with the BMW Apps option. App integration for all other vehicles equipped with BMW Apps and MINI Connected will follow at a later date. iHeartRadio with BMW Apps for Android. Thousands of iHeartRadio’s Live Radio stations from across the country as well as a catalog of more than 20 million songs and 800,000 artists to create personalized Custom Stations. A personalized “For You” feature with tailored recommendations based on users’ specific music preferences and listening history. Seamless access to saved Favorites, with the ability to easily add or remove stations at any time and ability to browse recently listened to stations. Enhanced music discovery with Live Radio station scan and search feature for thousands of podcasts offering on-demand news, celebrity and entertainment talk show content. Spotify with BMW Apps for Android. Access their own music and playlists or use features like Radio and Browse to find the perfect music for every mood and moment. Enjoy an intuitive viewing experience on the car’s high-resolution Control Display. Premium subscribers can enjoy extra high quality on-demand music (320 kbps) – taking full advange of the on the car’s audio system – as well as ad-free and offline listening. Pandora with BMW Apps for Android. Access existing or create new stations using the iDrive Controller/MINI Controller. Thumb-up, thumb-down, or bookmark songs to personalize the driver’s Pandora stations from the road. 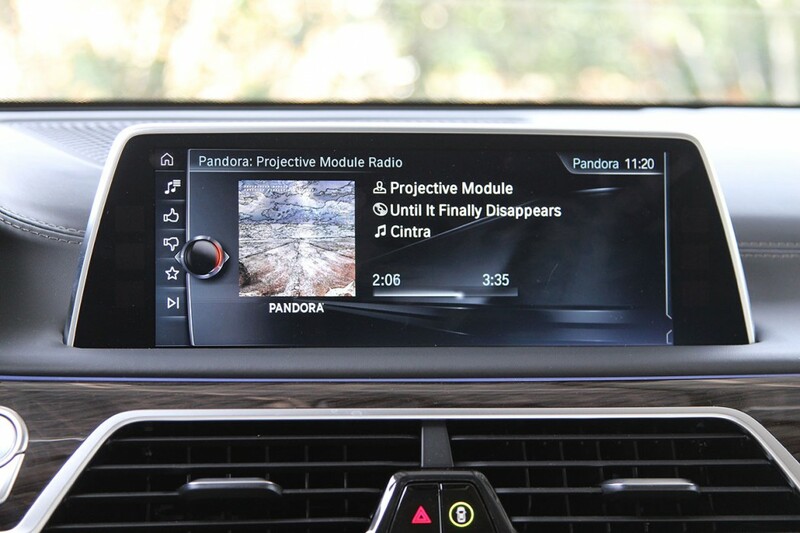 Comfortably, simply, safely and intuitively use of Pandora to minimize driver distraction. Demonstrations of the Android integration are available for press on Wednesday, March 23rd and Thursday, March 24th at the 2016 New York International Auto Show at the Jacob K. Javits Convention Center. The iHeartRadio for Auto, Spotify, and Pandora apps have been certified by BMW for safe in-car use. The app uses the BMW Group’s A4A (Apps for Automotive) technology and can be downloaded for iOS-based devices from the Apple App Store and for most Android devices in the Google Play Store. Having connected a smartphone to the car via the USB socket or snap-in adapter, and now Bluetooth, and launched the app, users are presented with various functions via the iDrive Controller/MINI Controller, the central display and the car’s audio system. To use the app in BMW and MINI models, the BMW ConnectedDrive Services or MINI Connected option needs to be specified. The BMW Group was an early driver of smartphone integration and has already certified numerous apps for access in BMW and MINI vehicles. These apps have been optimized for safe use during a journey, can be operated via the iDrive Controller or MINI Controller without distracting the driver, and are viewed in the central display. The 2016 BMW M4 GTS is Coming to the US!